Robert Curtis studied at Central School of Speech and Drama and joined the RSC upon graduation, where he played Fortinbras in the critically acclaimed David Tennant Hamlet production. He has since played many leading roles in theatres throughout the UK. 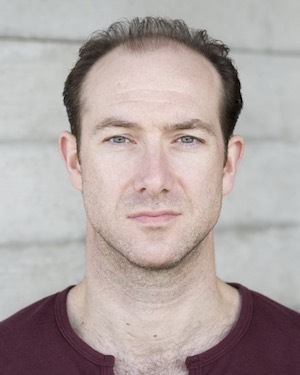 His most recent screen credits include guest leads in Dr Who (BBC) and Outlander (Starz), as well as the lead in feature film Hangar 10 (The Rendlesham UFO Incident) and a role in Funny Cow, starring Maxine Peake and Paddy Constantine. © 2019 Rossmore Personal Management Ltd.